>Receive 15% off your first signature/deluxe facial and 20% off facial packages from Nagomi Beauty Room. >Receive 20% off your first prenatal/postnatal/fertility acupuncture treatment and 10% off follow-up sessions. 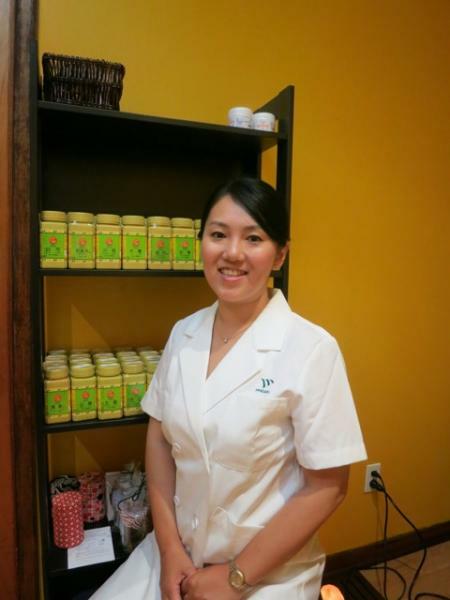 Nagomi Beauty was founded by Megumi Overton, a mom of two who struggled with her own skin issues and has now worked in the skincare industry for over a decade. She wanted to create a space where clients could feel rejuvenated both mentally and physically. All of the staff at Nagomi are moms and inspired to help fellow busy moms. 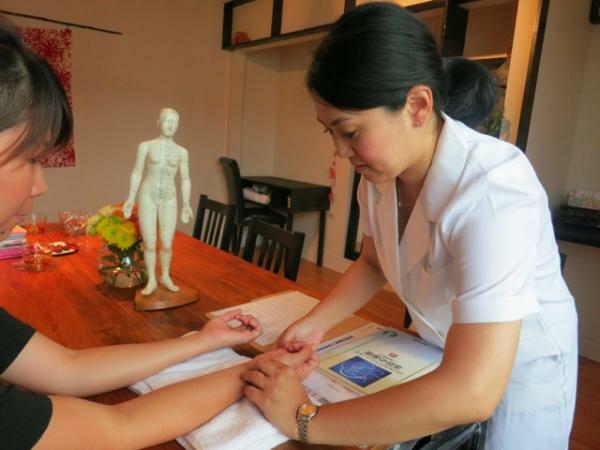 Located in Bloor West Village, Nagomi offers acupuncture with Yuki (R.a.c), organic aloe vera facial treatments, RMT massage, and they also host a variety of healthy living workshops. All of their products are imported from Japan and free from preservatives, alcohol, fragrances and artificial colours. Whenever you need a bit of me time, Nagomi is the spot for you. Visit www.nagomi.ca for more information and show your card to receive your discount.